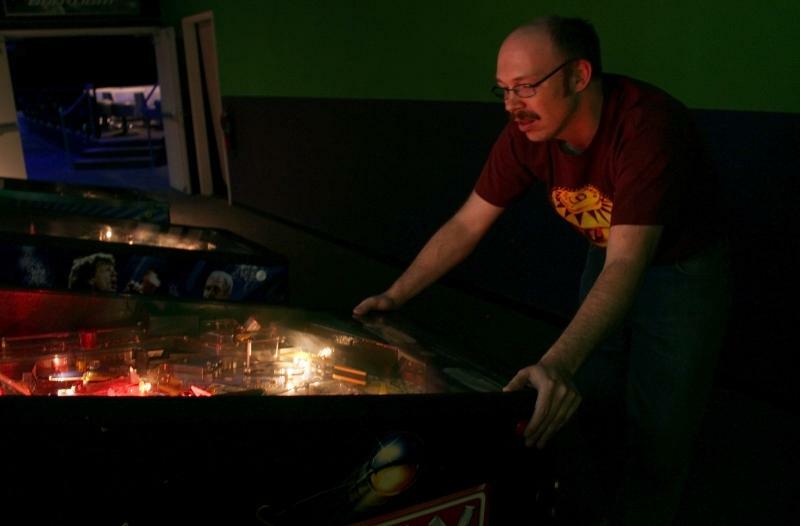 Adam McKinnie/Zed plays pinball in Columbia, Mo. This week, we uncover a three-letter mystery. Downtown Columbia has lots of places to grab a beer and bar owners have outfitted their establishments with plenty of things to keep your attention between drinks. Alongside updated video games and billiard tables, you’ll find the city has a lot of pinball machines tucked in dark corners. And these machines usually have one thing in common—the top score is dominated by three letters, one guy, Z-E-D. This week’s show is from Scott Pham who profiles this Columbia pinballer.